4 Methods on How to Hack Someone�s Facebook Account without Email. There are more than 1.86 billion monthly users on the popular social network. Do you try not to be a victim? Users who want to find out someone�s secrets people are hiding need to learn how to hack into a Facebook account. The answer to the question, �How do you hack someones Facebook profile� is simple � start... 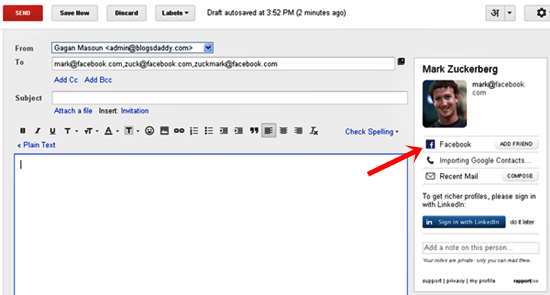 So, assuming you are friends with the person you are trying to find the email of, here are couple of things you can do. 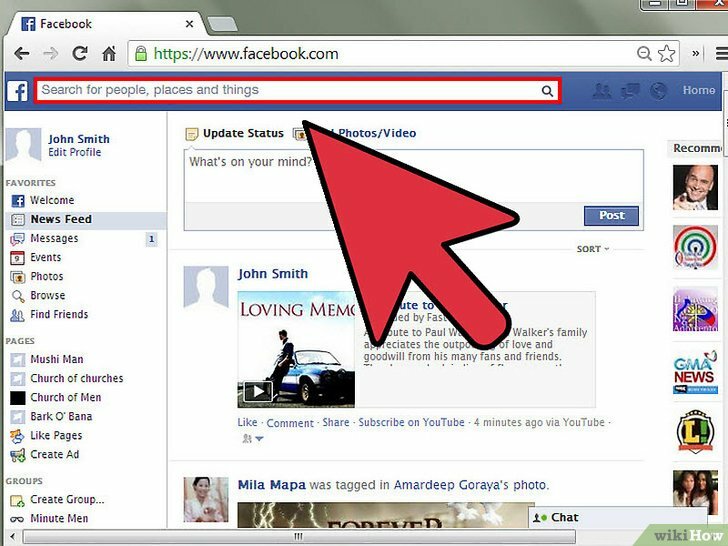 First, go to the person�s profile on Facebook by searching for his name on the search bar. Hi everyone! This is my first How To. Before we start you need to have a Facebook account (of course) and...this only works with your Facebook friends (so if you're looking for someone's mail on Facebook but you're not friends this won't work) ((This "hack" can find the email address even if the... So, you got an email from someone and wants to find out if he/she is on Facebook. Easy peasy! There are numerous ways you can find a person if you his/her email address using tools on the web. So, you got an email from someone and wants to find out if he/she is on Facebook. Easy peasy! There are numerous ways you can find a person if you his/her email address using tools on the web.